Welcome to #MyFavouriteTrip week 20! Doesn't time fly! Thank you to everyone who has been linking up over the last few weeks. It's always a joy reading any travel related posts. The definition of a trip is "a journey or excursion, especially for pleasure" so #MyFavouriteTrip is designed for any trip, big or small! 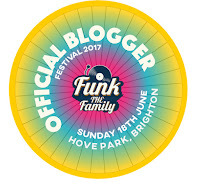 If you're joining in please remember to add the linky badge, comment on my host post (always first on the list) and a couple of other posts, so it's fair to everyone linking up, thank you :-) This week I'm linking up with my recent post on child friendly yoga retreats, something I didn't know existed until recently. Have you been on one? 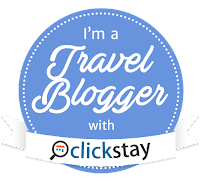 Congratulations to Jo at Jo Jacks Travel for being featured this week. 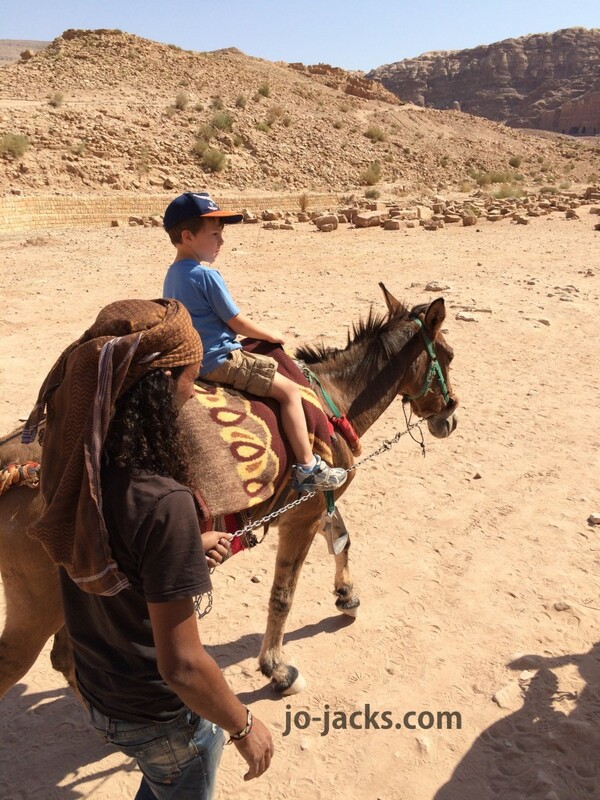 This post is about their family trip to Petra in Jordan. Studying archaeology at university I had always wanted to go and eventually visited this amazing site a few years ago. The rock formations, buildings and scenery are just breath-taking. It is also pretty tiring walking around as the actual site is huge, spreading over miles. So, I was very impressed to read about Jo's visit to the site with her three young children in tow, including their six month baby. 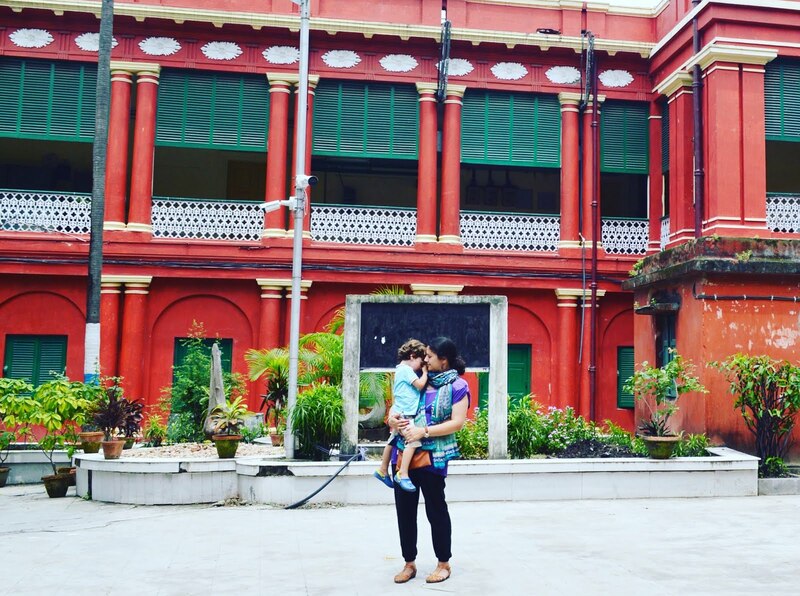 It proves you can still travel with kids! 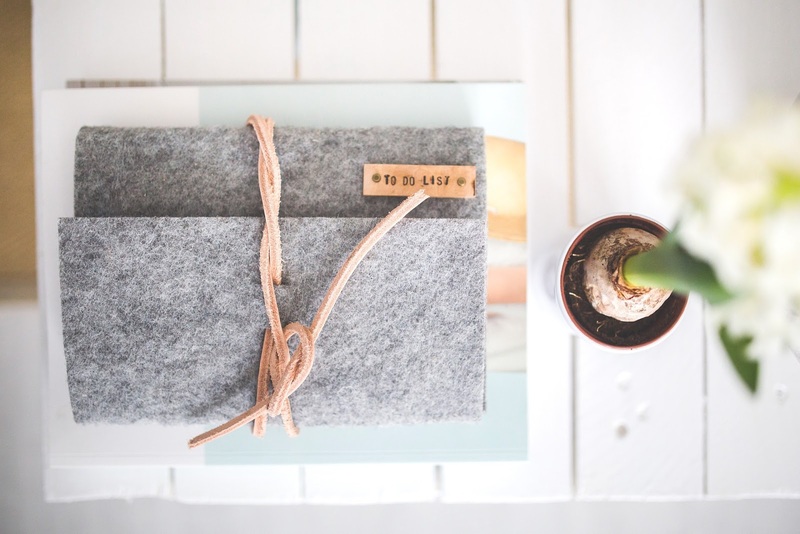 Read the post if you haven't already! I'm delighted that Truprint sponsor #MyFavouriteTrip and I will be giving away a £50 gift gift voucher each month to spend at Truprint (UK only). I'll be featuring a post each week and those 4/5 posts that I focus on each month will all have a chance of winning the monthly prize. You could turn your favourite trip into some a photo book, a canvas, a mug, magnets, calendar, cushions or whatever takes your fancy! 4. 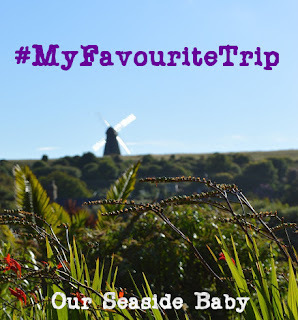 Please share on social media using the hashtag #MyFavouriteTrip, copy me in on twitter @ourseasidebaby and I will RT to my 6500 + followers. I'm glad her post was featured. It's so cool that they could do something so amazing with their kids. My husband and I went when we were still single and weren't yet in love with each other. We were with a missionary group having a day off. The temple is creepy and I'm sensitive, so I only looked at that particular site from a distance, but the whole experience was amazing. Thanks for the feature! Yes - I might have lost my mind taking 3 young kids to Jordan. But we were living in the Middle East then and Petra was something we felt we HAD TO SEE before we left. And we're so glad we did! Thanks OurSeaSide Baby. I'm loving all the other trip posts - so much inspiration here. It seems a wonderful location to enjoy with kids and this is a good place for us to appreciate life. Also we can have a great time to just sit and breathe!